One of the key challenges of drug development is to better predict drug responses in humans. This white paper offers insights on how such challenges are being overcome by a portfolio of pre-validated in vivo and in vitro tools. These tools offer solutions along various stages of the drug development pipeline and help improve drug candidate selection, increase clinical success rates, and reduce costs. Applications include use in early in vitro screening, preclinical in vivo studies, and in clinical phases. 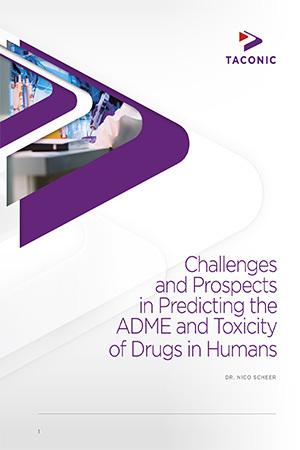 Precision Research Models for studying drug metabolism, disposition, and toxicity. FDA accepted mouse models for short-term carcinogenicity studies.